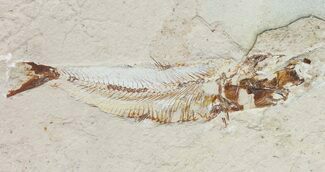 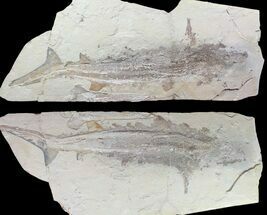 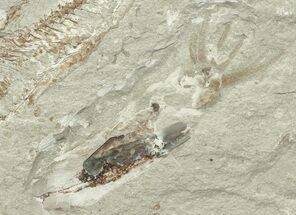 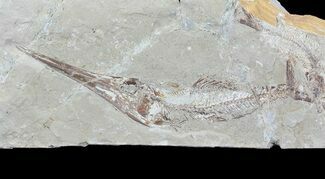 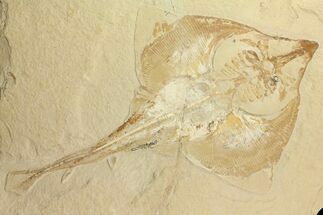 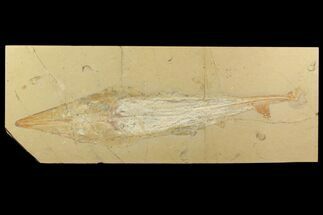 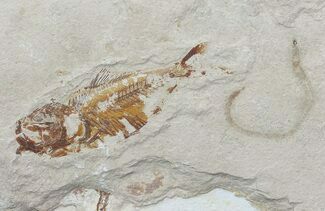 The Upper Cretaceous, Lebonese lagerstätten yields some of the most exquisitely preserved fossil fish in the world. 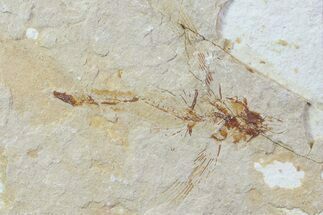 Over 80 genre are currently described, with many more still awaiting description. 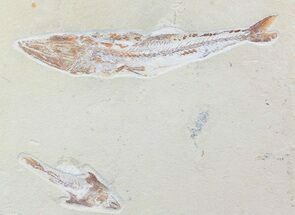 These beautiful fossils have been quarried near Byblos, Lebanon for well over a century and include sharks, rays, shrimp, ray-finned fishes and more. 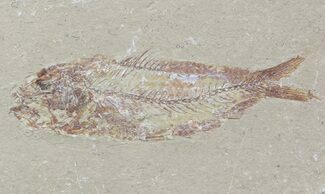 We purchase our material directly from one of the families who have been working these quarries for generations, allowing us to get the highest quality material at great prices.